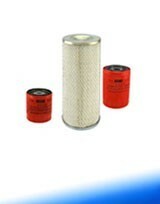 Common filters fitted to Foton 20-28hp Series 25 Tractors. 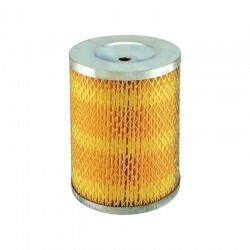 Oil and fuel filters will depend on the engine fitted. 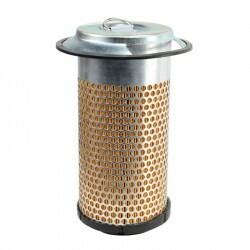 Air filters will depend on the canister fitted at the time of manufacture. All filters are here.